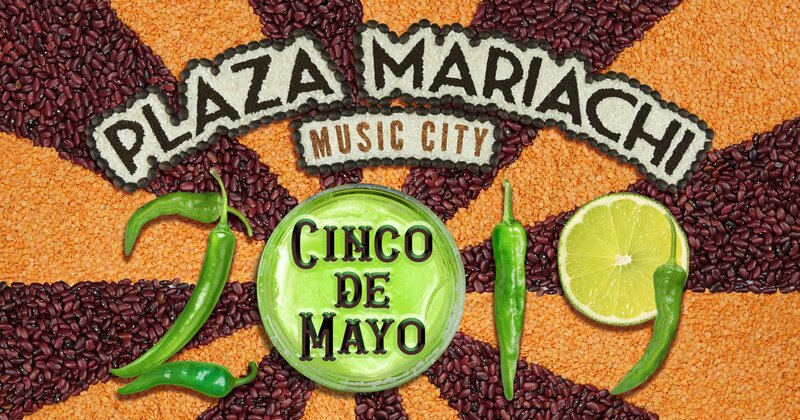 Sponsorship – Nashville’s Biggest Cinco de Mayo Celebration! Facebook 8 Posts Per Station leading up to the event. Facebook 3 posts Per Station leading up to the event. Food Sponsor: - SOLD OUT! Includes – Social media and on –site promotions. Table Set-up: 1 Table, 2 Chairs. For more information on sponsorship opportunities please fill out the inquiry form below or call us at 615-334-5716 and we will get in touch with you. Special rates apply to long time partners. Feel free to leave any additional details about your business or questions that you may have.